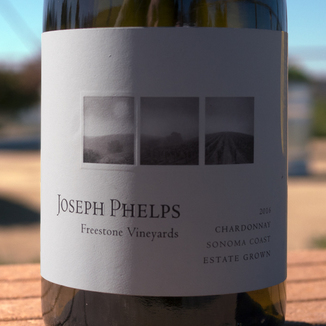 Most wine lovers know - and love - the wines of Joseph Phelps Vineyards. 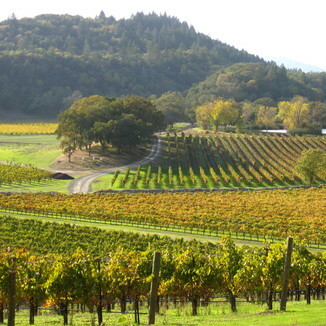 The winery was founded in 1973 and quickly rose to critical acclaim. 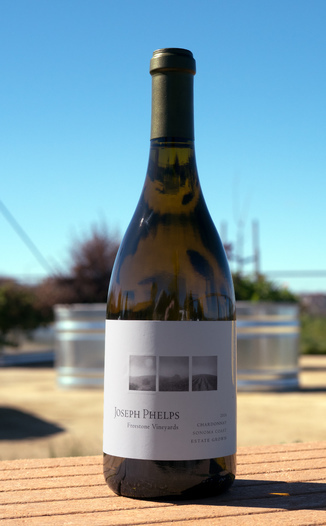 Thier $250 Insignia Cabernet Sauvignon remains their most notable wine, but it is their Chardonnay that has captivated white wine lovers around the globe - and today we’re very proud to have their delicious 2016 Phelps Freestone Vineyards Sonoma Coast Chardonnay. This wine is lively and somewhat rich on the nose with citrus-laced buttercream, pear, white peach, and subtle fennel. On the palate, flavors of white peach, pear, toasted oak, nougat, quince, Meyer lemon, lemon curd, cashew and subtle white pepper. 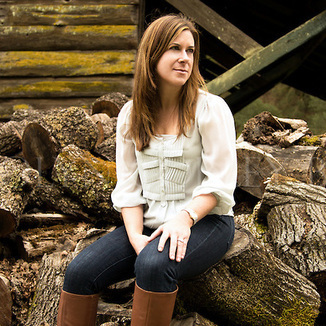 If you love superior Chardonnay, today’s wine will thrill and impress you! Rich, bright golden yellow hues. Perfect clarity throughout. Citrus-laced buttercream, pear, white peach, and subtle fennel. White peach, pear, toasted oak, nougat, quince, Meyer lemon, lemon curd, cashew and subtle white pepper. Very soft and creamy on the entry, then longlasting with pronounced citrus and cashew that lasts the longest. At the very end, subtle white spice persists at the edges of the palate. Enjoy this lovely wine with grilled whitefish with a pineapple relish.